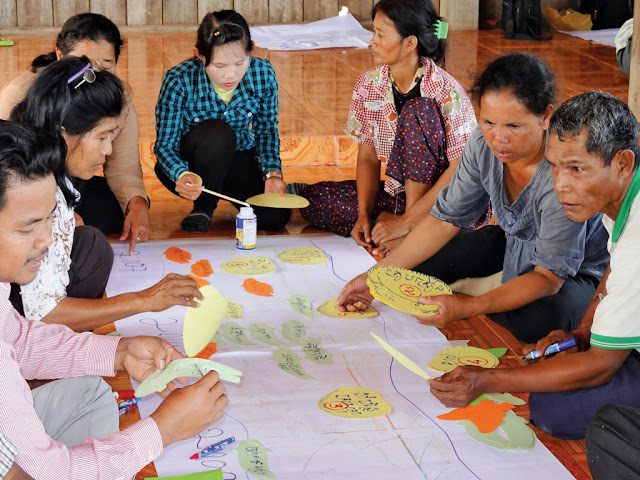 The field staff at FH Cambodia are the unsung heroes of the transformative process that leads to graduation. 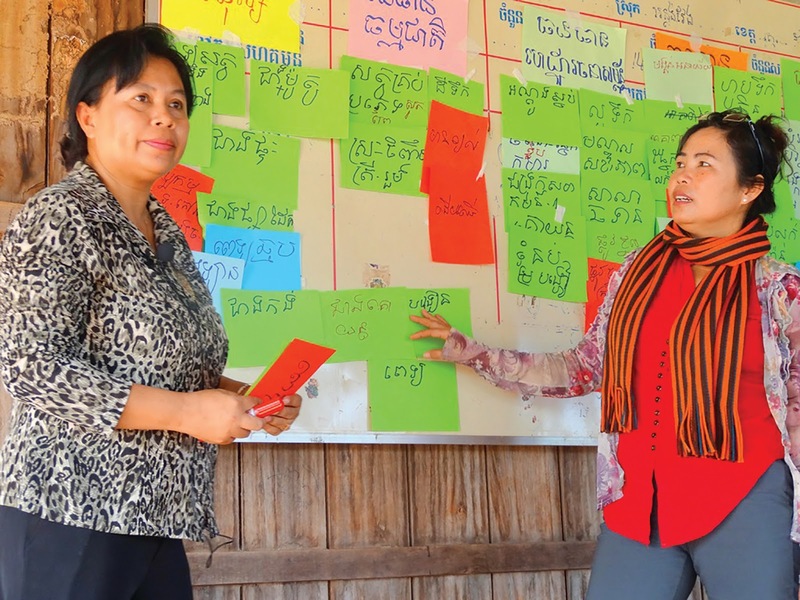 This article is the first in a four-part series highlighting the leaders and families who were part of so much change for the communities in Anglong Veng. Celebrate with them as they share their experiences in the fight to end poverty in their villages. 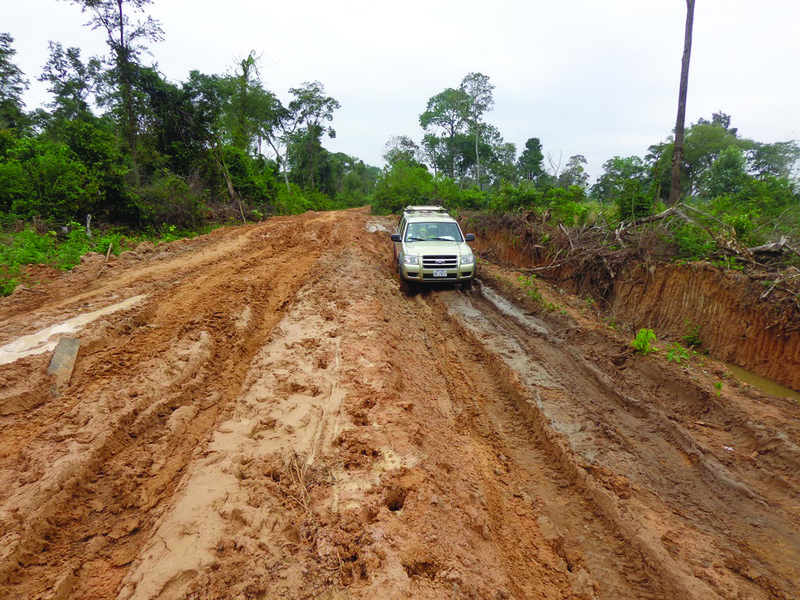 As FH programming wraps up in Anlong Veng, the local staff are beginning to move to Boeung Mealea, the site of the next FH partnership and probably the poorest region in all of Cambodia. In these interviews, they share the challenges and joys of their journey with Anlong Veng, as well as their hopes and dreams for Boeung Mealea. 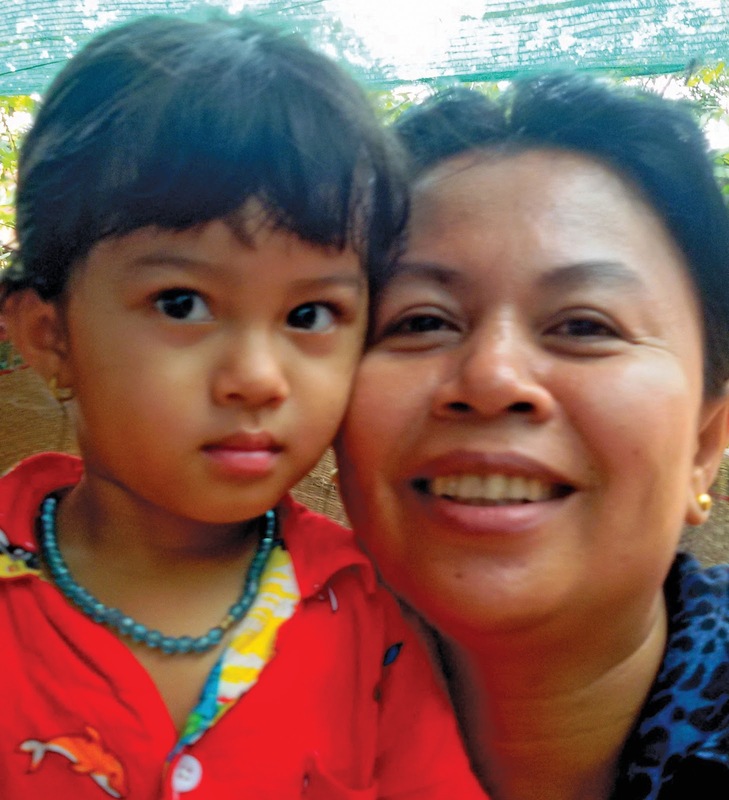 Tip Sophea has worked with Food for the Hungry (FH) Cambodia for nearly 16 years; she is married with two children. Sophea was first hired by FH as the facilitator for water and sanitation programs. After working in various capacities until 2007, she was promoted to the position of area team leader for Anlong Veng. 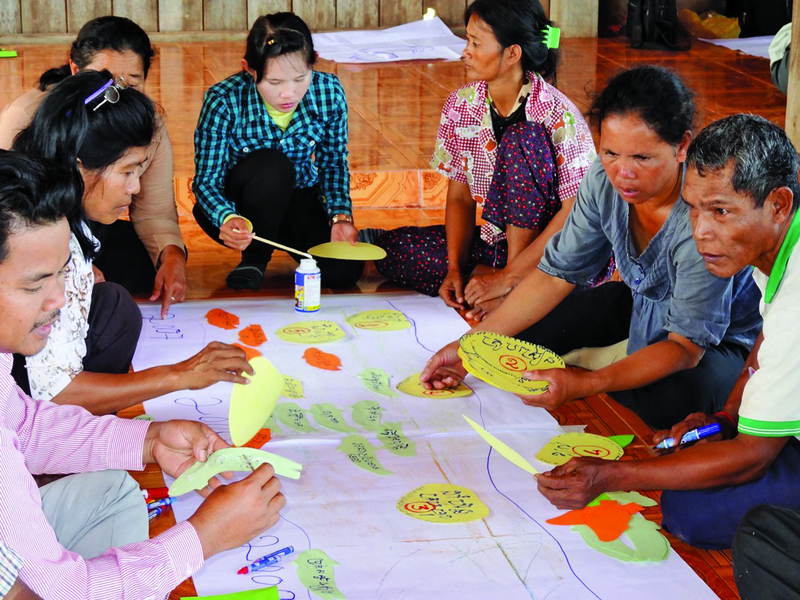 Sophea has just transitioned to lead the Canadian-funded team in the community cluster of Boeng Mealea. "When I arrived in Anlong Veng in 2007, I had self-pity. I felt scared. Anlong Veng is known as the place where the former Khmer Rouge soldiers live. 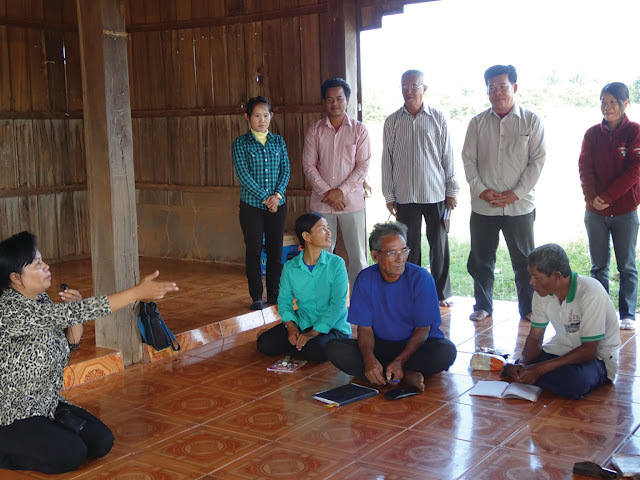 We worked in a village where the former Khmer Rouge leaders are holding power. I was afraid for my life. It was extremely difficult to travel in and out of our partnered communities. Roads were impossible to travel on and bridges were broken. Sometimes floods would completely overflow some bridges, causing me to fall on my motorcycle. All my things and the documents in my bag would get wet. Despite these situations, there was a sense of hope in my heart – I felt joy in what I was doing. Deep within, I felt that I could trust the Lord; he was with me all the time and would not allow me to be harmed. I decided to make Anlong Veng my home; I bought a small portion of land to live on. I tried to understand their culture and traditions. I observed the way they talked, I visited them, and I got to know the local leaders. FH believes that everything starts with relationships – this is the core of who we are. So I made myself available to all stakeholders, joining meetings and gatherings of leaders so that I could understand the real problems. I made sure I ate with them - sharing a meal develops trust and fosters cooperation. [In the beginning], however, they refused to work together as a community. To make matters worse, before FH came to Anlong Veng, there were other agencies which provided so much material gifts to the people. This made village members overly dependent on and expectant of handouts. When they heard that a non-governmental organization (NGO) was coming they perceived this as an opportunity to receive material resources and [for someone else to] do the work on their behalf. But FH, this is not what we are – we do not take the place of local people to solve their own problems for them; we do not have the solutions. FH has staff who have skills to facilitate [change] so that the community will become self-reliant by understanding their needs and problems very clearly. The staff are there as guides so that a dialogue can start and people will realize that they have many resources readily available to them. FH is a facilitator of a reflection process so that people will start making positive changes. 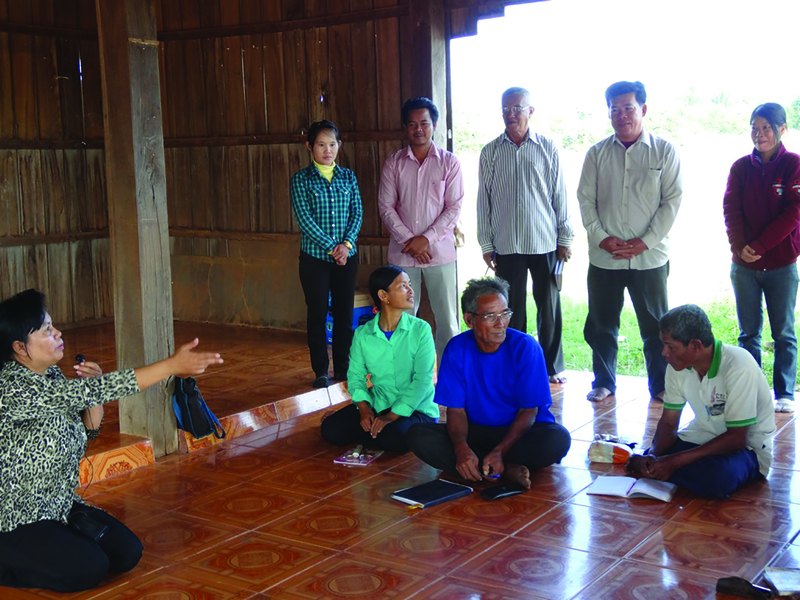 Today, Anlong Veng communities have a great sense of ownership of all the success they have achieved and trust is visible with the way they work together. There will be new difficulties and challenges when we move to Svey Leu to partner with the communities of Boeung Mealea. Electricity, water, and food are much more expensive there. 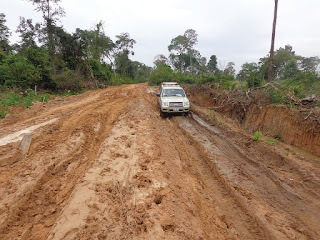 And since this is the poorest area, it will be difficult to move in and out of the villages - some are impossible to reach in rainy season, so I am also concerned for the safety of our staff. But, I am excited to see the potential for FH to facilitate the development of this poorest district! I believe in my heart I am here because I am one with the vision of FH that we will serve effectively to overcome all forms of poverty – I want to reach out to the community leaders, churches, and families to see this happen. I am committed to this calling that God has given me. I am happiest here. On behalf of FH Cambodia and all the poorest communities we work with – I say thank you to the Canadians, churches, and other donor institutions that partner with FH Canada. Thank you for setting aside your resources so you can help the poorest families in Cambodia. Because of your generosity, their lives are better now. I hope that you will continue to trust us to do our work faithfully here in Cambodia and you will support us in the new area of Boeung Mealea. We value your partnership. May God continue to bless us all, in Cambodia and Canada – I pray that all families will have food to eat and income to take care of their own. I pray for good health and protection for all of you at all times.